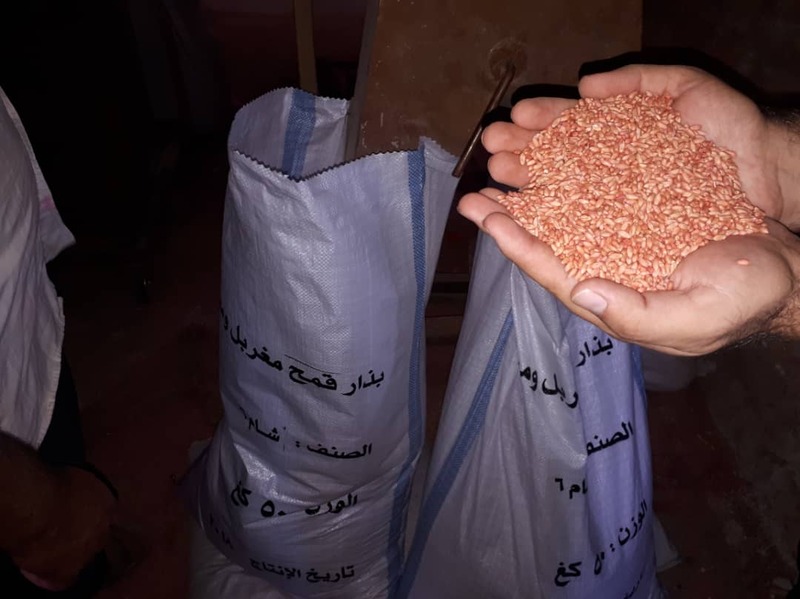 Raqqa – Wednesday, 19 September 2018 - The Syria Recovery Trust Fund announced today the second delivery of wheat seed and fertilizer to farmer cooperatives in three rural communities northeast of Raqqa City. 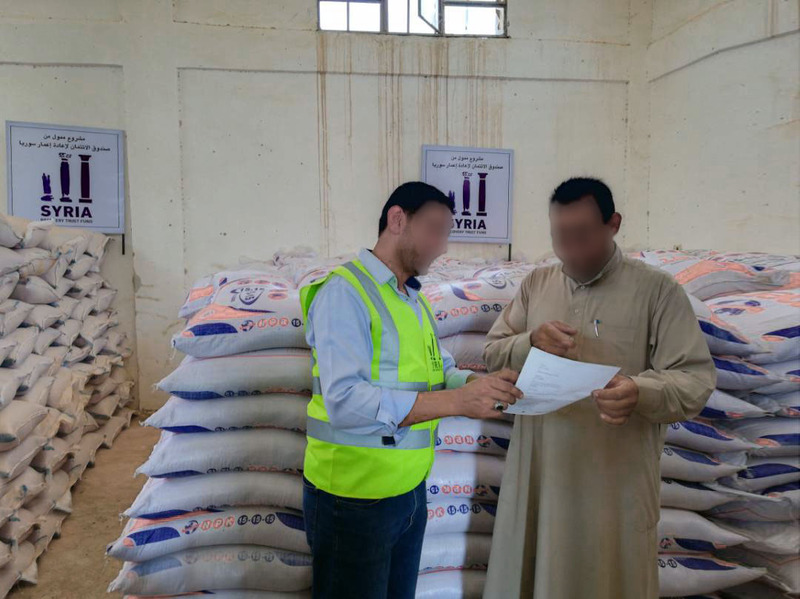 The goods were delivered under the SRTF’s “Agriculture Support to Farmers – Phase I” intervention under the SRTF’s “Filling the Void” Stabilization efforts. 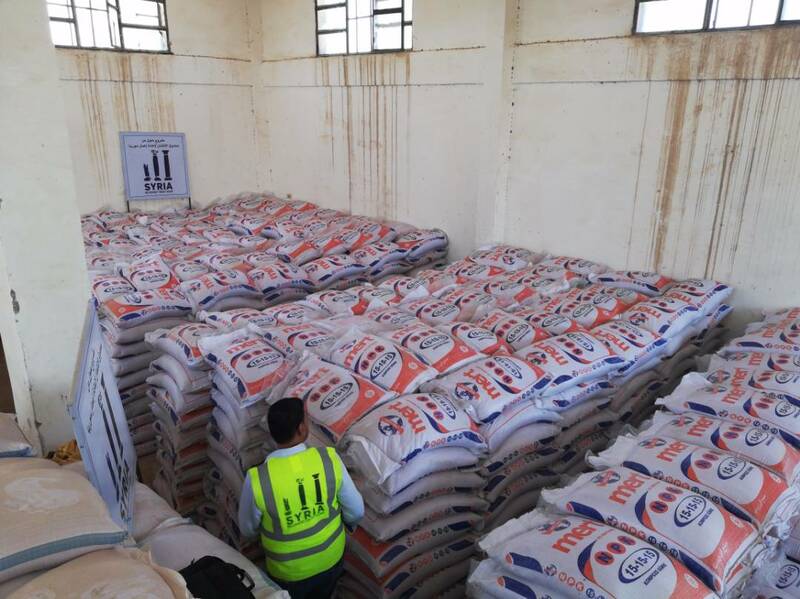 Today’s delivery included 56 metric tons of treated and certified wheat seeds as well as 56 metric tons of fertilizer that will benefit farmers who are farming some 250 hectares. 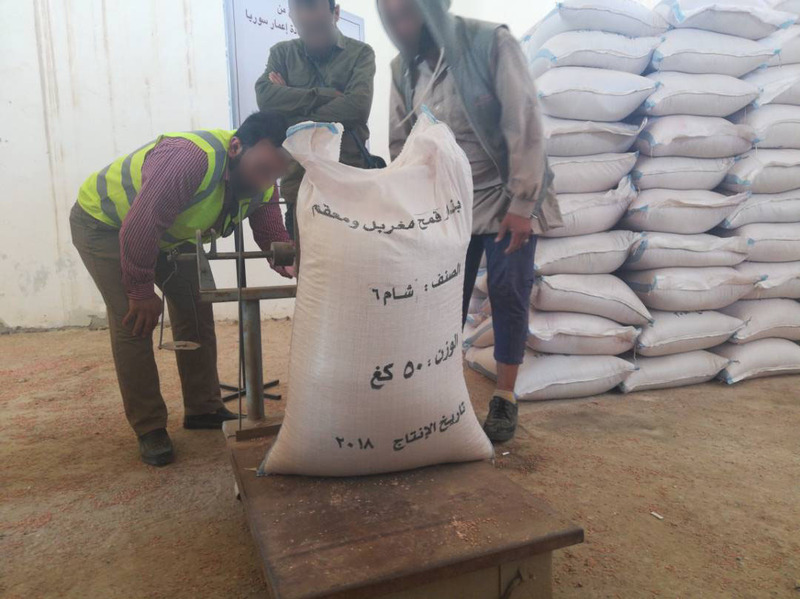 Since late July, a total 84 metric tons of seed and fertilizer has been provided to farming communities. 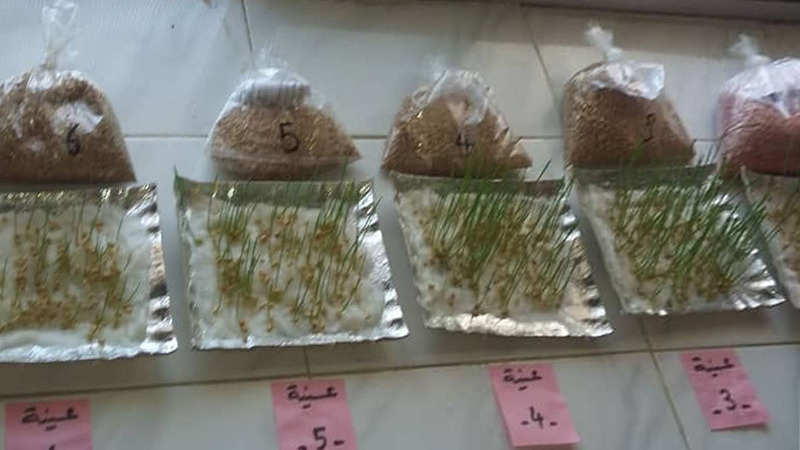 Inputs provided by the SRTF will be used during the coming planting season to sow and fertilize up to 2,500 hectares of land, enabling farmers to harvest an estimated 4,800 tons of wheat while providing employment opportunities to over 20,000 farmhands. 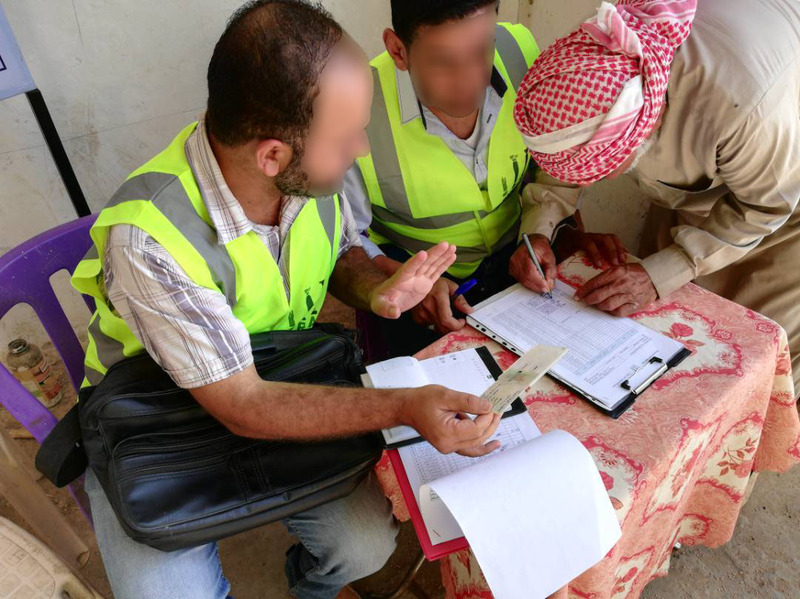 At a total cost of 4.1 million EUR, the SRTF’s “Agriculture Support to Farmers – Phase I” activity is part of the SRTF’s stabilization efforts that provide immediate relief to Syrians living in areas liberated from Daesh. 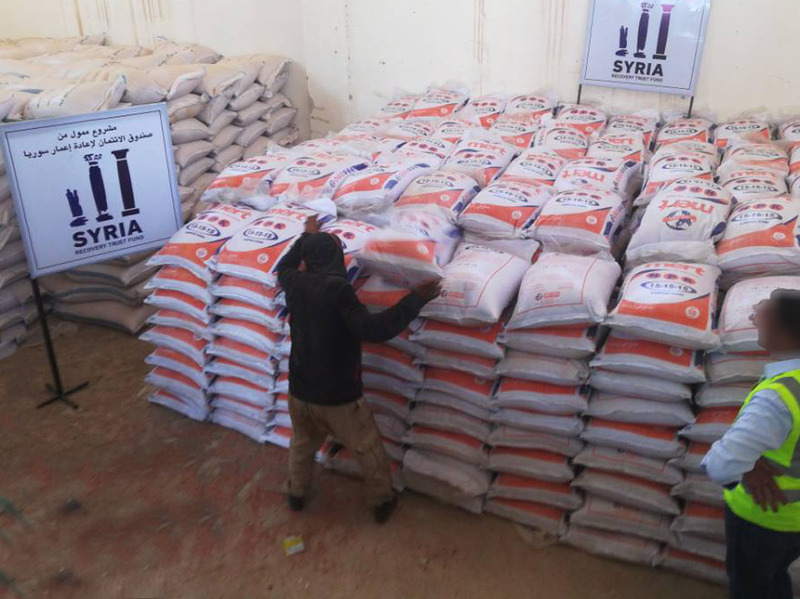 Upcoming deliveries include wheat seed and fertilizer, farming equipment, and the rehabilitation of five bridges, with plans to finish by early next year.